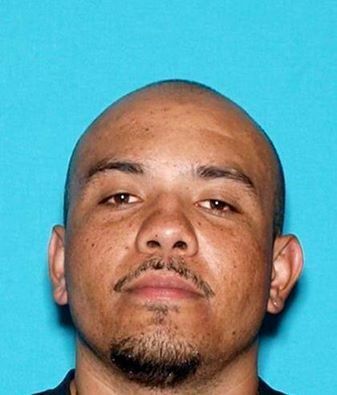 PRESS RELEASE: Suspect Sought / Shots Fired – Ridgecrest P.A.C.T. LOCATION: 200 block of South Silver ridge St. SUSPECT: Pedro Ortiz – Hispanic Male – 5’10” – 185 lbs. **UPDATE**: The victim in this case has succumbed to his injuries and the case is now a homicide investigation. Any information on the location of Pedro Ortiz would be appreciated. On 08/11/15, at about 0115 hours, officers responded to the report of shots fired and a man down in the 200 block of S. Silver ridge St. Officers located a male victim with multiple gunshot wounds and the suspect not on scene. The suspect has been identified as Pedro Ortiz. Ortiz is considered armed and dangerous. Ortiz lives in Ridgecrest with family outside the area. 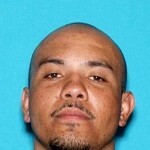 Officers were unable to locate Ortiz and are asking the public’s help in finding him. If anyone knows Ortiz’s location or has information pertaining to his location please contact the Ridgecrest Police Department at (760) 499-5100.